Crosspoint is Wales’ first family residential unit – a place where parents who need support to look after their children can receive help and treatment. 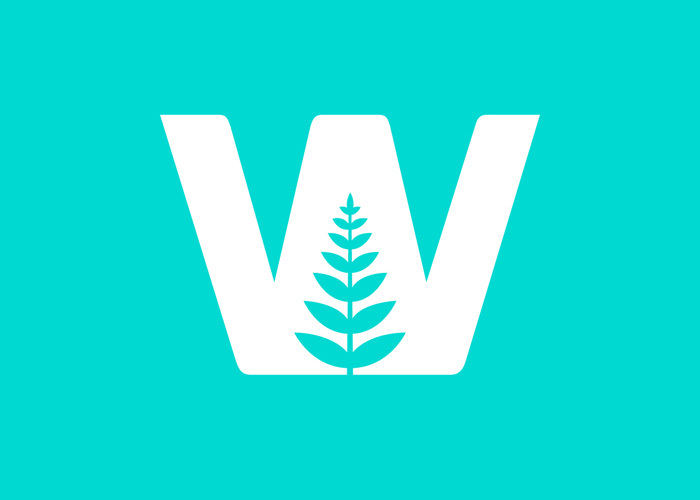 To communicate the concept of Crosspoint to its varied audience of local authorities, social workers and families, founder Kerry Collier partnered with Tidy Studio for a range of bespoke branding and design services. 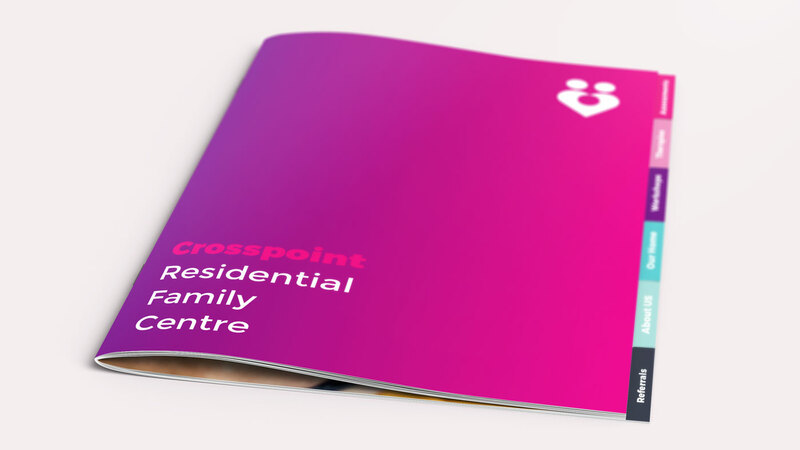 It was vital for Crosspoint to develop an identity that appealed to both families and regulatory organisations. 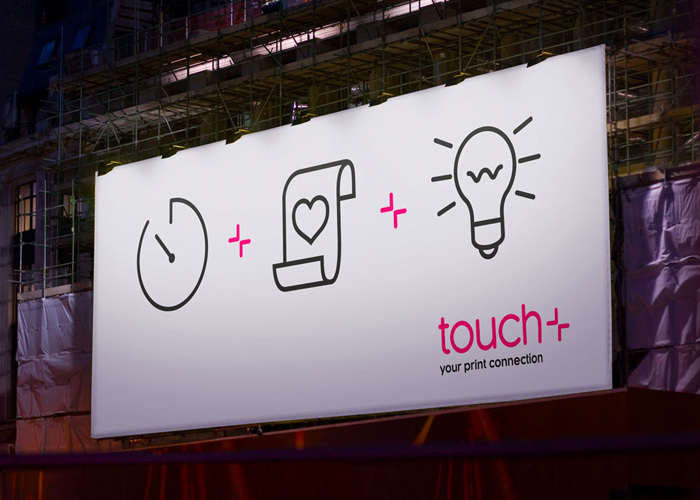 The brand needed to be both professional and personal; credible as a provider of social care services, while also conveying a level of human warmth and compassion. We began our partnership by producing an explainer animation, demonstrating the aims and values of Crosspoint through a combination of words and moving illustrations. 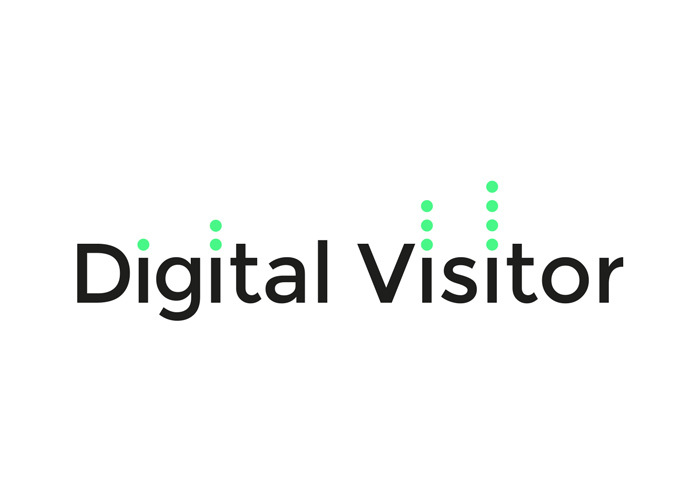 This became the foundation for an extensive brand identity, including a website, brochure and video content. 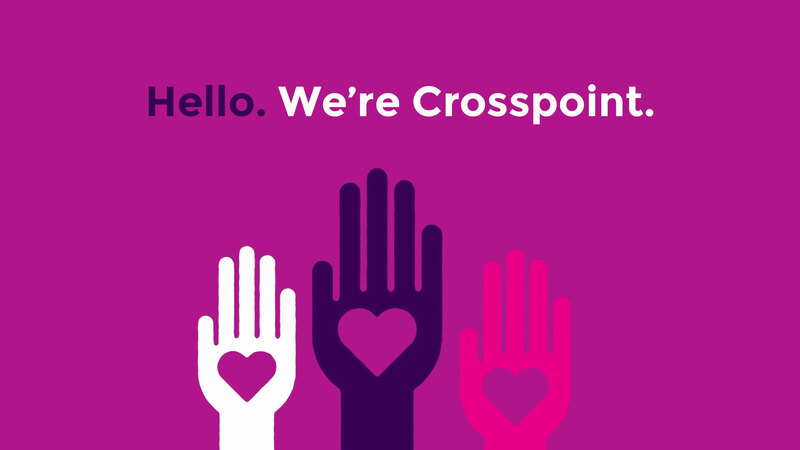 Crosspoint’s new identity is helping the centre to reach families in need while appealing to the relevant authorities. 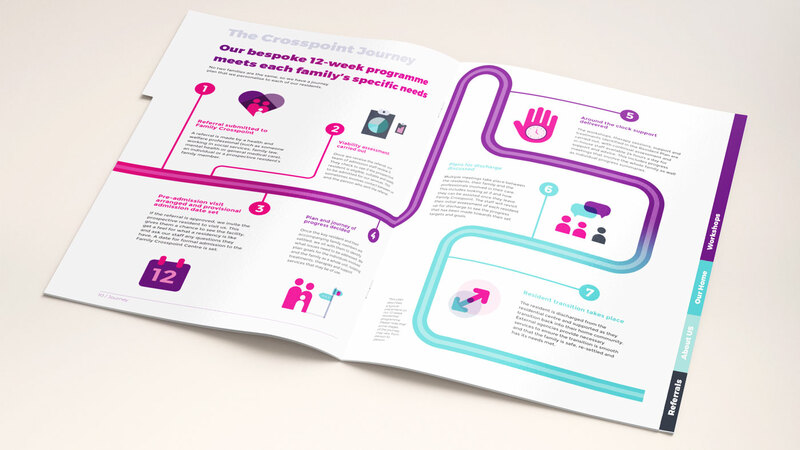 A consistent colour palette and clean illustrative style can be observed across digital and print materials, while expertly written copy gives the centre a friendly-yet-professional tone of voice, sensitively bridging the gap between social care providers and the people they support.